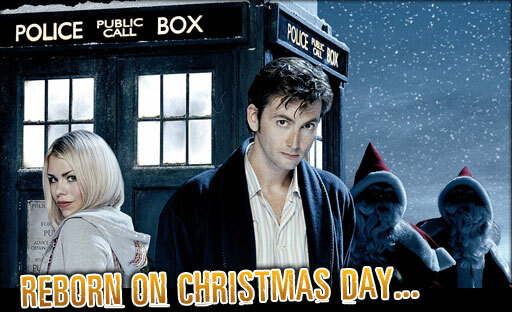 Time to wrap up the Christmas Invasion and put a bow on it… Here are all the good things we saw, in non-random order! Chris fought the good fight against lighswitches, automating his home via his lightbulbs’ port 80 (duh). “So your friendly neighborhood bikeshare station is out of bikes again. What are the odds?” CHRIS WILL SHOW YOU THE ODDS.